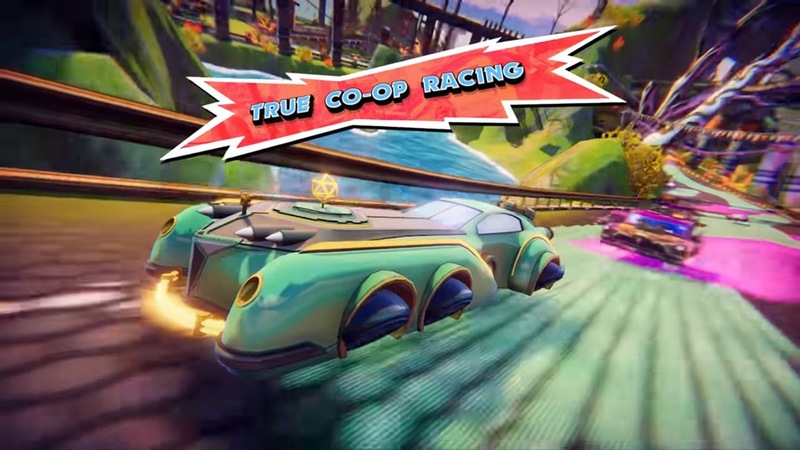 Rising Star Games announced today that the co-op racer Trailblazers is receiving the physical treatment. When the title hits store shelves, it will also be made available digitally for Switch for the first time. In celebration of the news, new content is on the way. 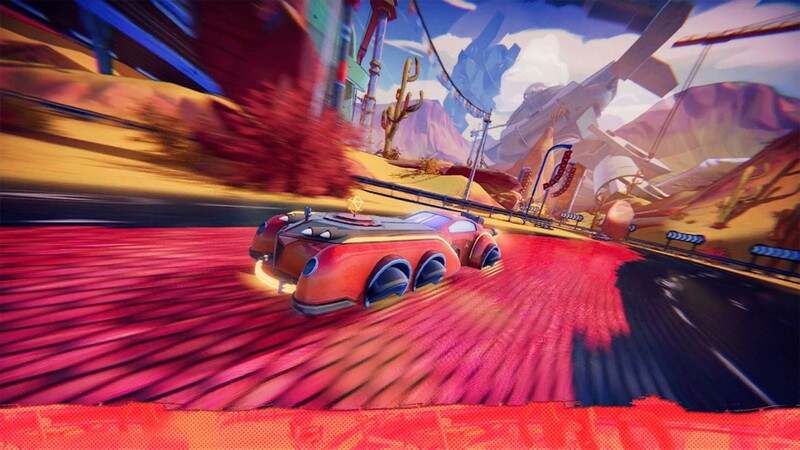 The racer “Boo’s Dad” will be included physically and digitally along with increased single-player content available straight out of the gate. 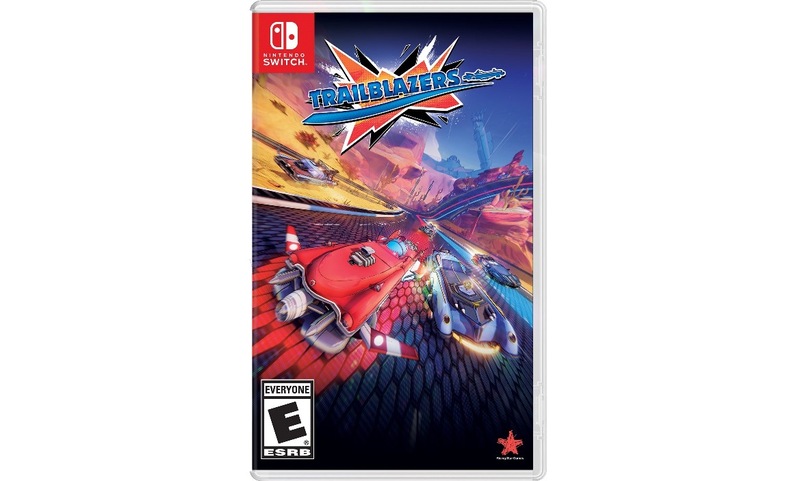 We have the boxart for Trailblazers above. Rising Star Games has issued a new launch trailer for Trailblazers, which will be out on Switch next month. Have a look at the video below. 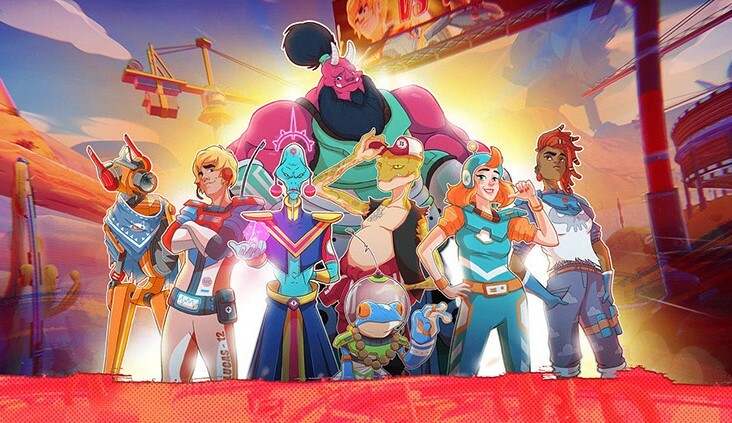 Rising Star Games and Supergonk have prepared a new gameplay trailer for its Switch racer Trailblazers. Check out the new video below. Rising Star Games and Supergonk are wrapping up Trailblazers for a May 8 release… on most platforms. Unfortunately, the Switch version has fallen a bit behind, and is now expected in June. A specific date has not yet been confirmed. There’s also been talk about cross-platform play with Trailblazers. However, we’re not quite sure how Switch fits into the equation just yet, and which systems will be compatible with each other. GameSpot has a new look at Trailblazers with 11 minutes of footage. Check out the gameplay video below. Rising Star Games and Supergonk released a new gameplay trailer for Trailblazers today. We have the video attached below. 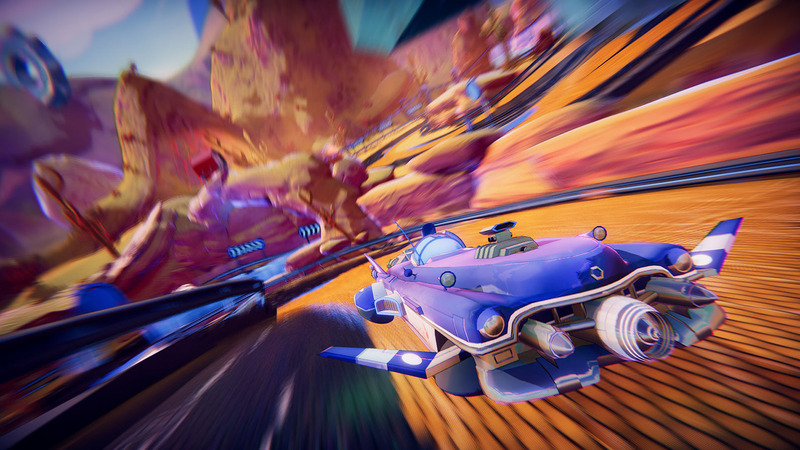 Rising Star Games and Supergonk have announced Trailblazers, a new co-operative racing game. It’s heading to Switch this spring. Trailblazers involves painting the track, boosting on your color, and working as a team to win. Online play and local multiplayer are supported.